VKworld the company has introduced a new inexpensive smartphone S8. Following the latest trends, the unit received almost frameless a 6-inch display. Another mandatory attribute of all modern smartphones became dual camera, able to take pictures with blurred background. Took care of the manufacturer and of the autonomy, setting a new battery with a capacity of 5,500 mAh. And for charging the smartphone is a symmetric connector USB Type-C to connect a cable on either side. VKworld S8 is almost devoid of the framework on the sides and top of the display. Therefore, the front camera is located at the bottom of the hull. But the fingerprint scanner is located on the back near the dual camera. Large 6-inch display is covered with tempered glass Gorilla Glass, while the back side has a mirror surface. The smartphone is available in several bright colors, including blue, turquoise, red, black and white. Dual camera modules are presented for 16 and 5 MP. The second sensor serves to improve the quality of the images and create the blurring effect of the background. Front camera resolution is 13 MP, so you can do highly detailed selfies. 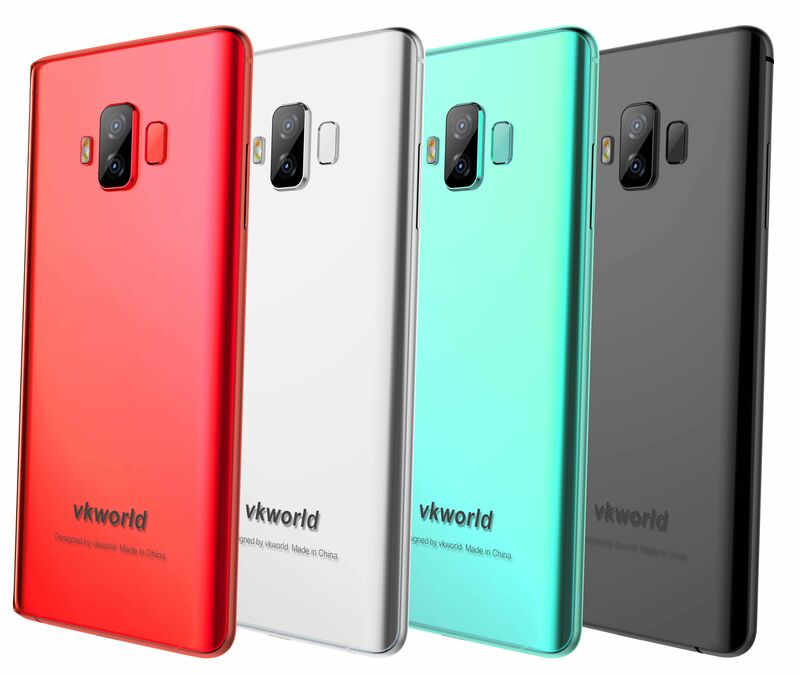 For the performance VKworld answer S8 OCTA core MediaTek processor MT6750T, running at a clock frequency of 1,5 GHz and 4 GB of RAM. The amount of built-in storage is 64 GB expandable microSD cards up to 128 GB. 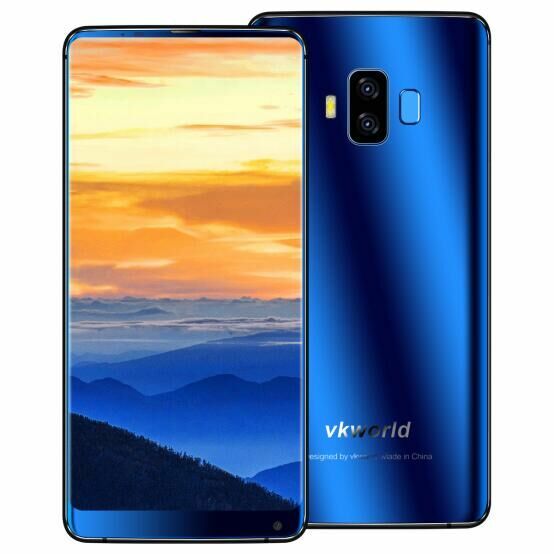 Other characteristics VKworld S8 include two slots for SIM-cards with support for 4G LTE, Wi-Fi 802.11 n, Bluetooth 4.0, speaker AAC, and Android 7.0 Nougat as a pre-installed operating system. You are reading an article on the In frameless VKworld S8 mounted battery 5500 mAh. All materials on the site Gadgets F, а также и статья In frameless VKworld S8 mounted battery 5500 mAh - written for the purpose of information enrichment and we are happy if you like our magazine.